Coping with climate change – urban edition. They come seeking their fortunes – hoping for better lives – be it better education for their children, higher paying jobs, better healthcare etc. 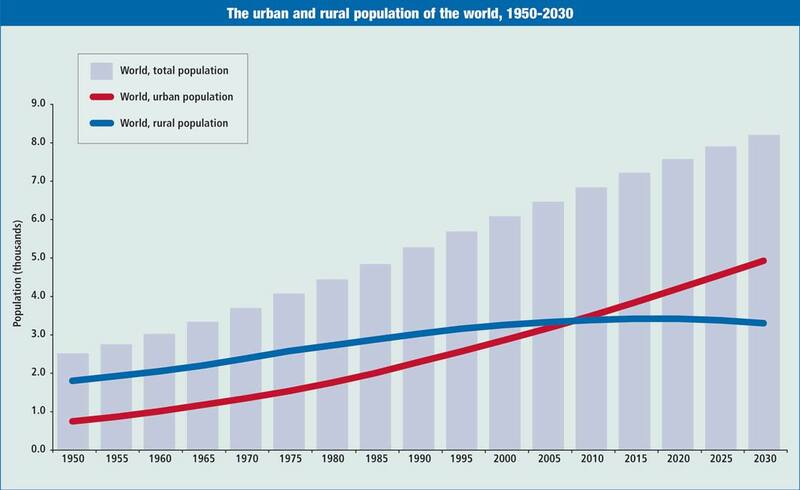 For the first time in history, the world became majority urban. So, its a good thing that many cities around the world are adopting resilience plans. These plans look at increasing populations, the need to evaluate and manage the city’s carbon footprint, building adaptation mechanisms- be it coping with sea level rise, increasing pollution, building better public transport or securing water supplies. Perhaps you live in a city with such a plan. Let us consider some of these plans and some of the issues in their suggestions. A common drawback is the lack of public awareness/ involvement in such plans. Take this: http://cdkn.org/wp-content/uploads/2014/01/Madurai-Urban-Diagnostic-Final-17-01-14-without-annex.pdf. Most people don’t know a thing about it. Another common issue is suggestions that look great on paper but aren’t implementable. Take for example, slum relocation. Most slums grow on unwanted or under-wanted government land. That makes sense – poor migrants cannot settle on private land or highly valued government land. Unfortunately, such land often has certain characteristics that make it unwanted – such as being in low lying areas adjacent to a river and prone to flooding. With slums and building on reservoir land, natural coping mechanisms for flooding are taken away, leaving the poorest populations exposed to flooding hazards. A straightforward solution is for the slum dwellers to move – they face constant threats of flooding and the many inconveniences that come with it, the slums are terrible places to live – often with no formal water and sanitation facility, electrical connections etc., they don’t own the land. But very often, the slum dwellers don’t want to for many reasons – proximity to work, schooling, operational possession of valuable real estate etc. Yet another problem is existing mindset(s) Singapore is a city that has done a fantastic job of planning for its water independence. They have been leaders in adopting the cleansing and re branding of sewage water as NEWater. Treating sewage to close part of the water cycle is a great way to address one of the key manifestations of water scarcity. Using recycled sewage water, with comparable or better TDS (Total Dissolved Solids) or numbers of coliform bacteria than water from a reservoir- both measures of how pure a sample of water is, for household or drinking purposes faces a massive mindblock issue. Most people don’t want to drinking treated sewage. Unfortunately in the days to come, we may not have the luxury of squeamishness.